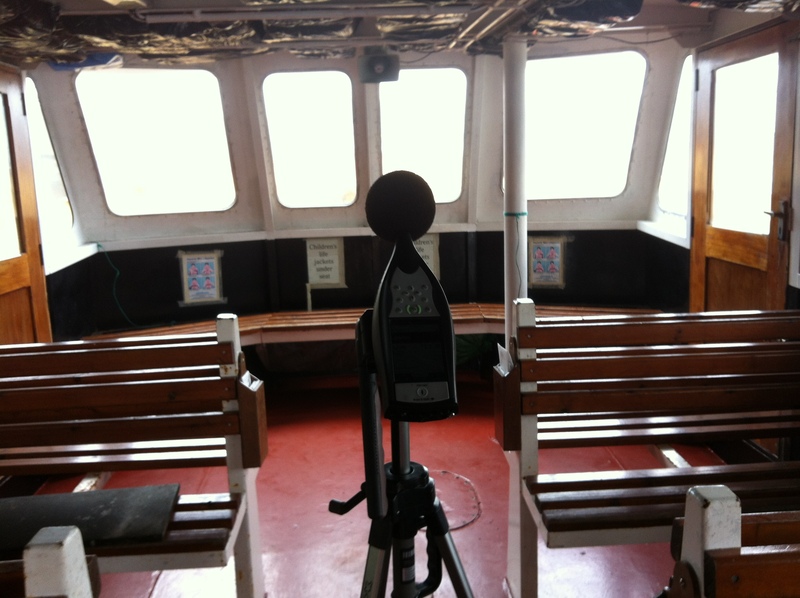 Moloney & Associates Acoustic & Environmental Consultants have developed significant experience of noise and vibration issues in the Shipping, Maritime, Navigation and Port-Related sectors. We have acted for numerous port-related industries and have completed many detailed assessments for high court cases and for planning and EIA purposes. Assessing occupational and environmental noise in certain sectors can give rise to technical challenges. In addition, certain applications give rise to legal and technical criteria which do not arise in other workplaces (e.g. noise and vibration aboard ships). 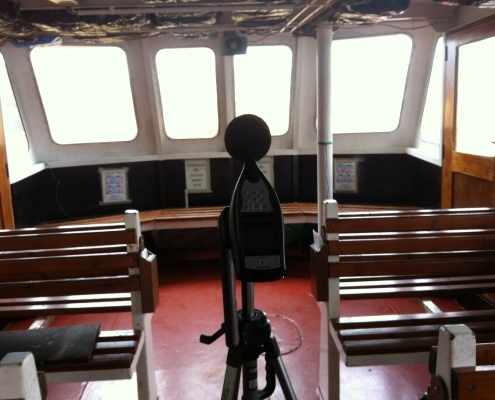 Moloney & Associates Acoustic & Environmental Consultants have successfully completed noise and vibration assessments in complex environments for: port authorities, ship builders, stevedores, shipping companies, fish-farming industries and the Irish Naval Service. We have additionally devised and presented training programmes in noise assessment for this sector and we have also provided overseas consultancy in environmental noise for a major European cargo terminal.